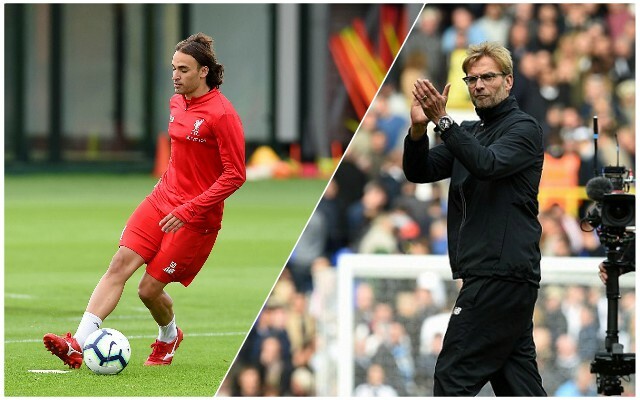 Lazar Markovic has finally left Liverpool to join Fulham, four and a half years after arriving for £20 million from Benfica, and has posted a classy message to close the bizarre chapter in his career. Still only 24, the Serbian winger arrived from Portugal as a 20-year-old wonderkid, but it just never happened for him. Maybe it could have been different if that shot that hit the crossbar against Sunderland had gone in – we’ll never know. Nevertheless, having spent most of this season training with Neil Critchley and the under-23s, he finally felt the need to move on during deadline day, where he will join up with another former Red, Ryan Babel, under Claudio Ranieri. His time on Merseyside never worked out, with failed loans at Anderlecht, Sporting Lisbon, Hull City and Fenerbache in that time, but as the following message he posted on Twitter shows, he leaves on good terms. It never worked out for Markovic with the Reds, but we wish him all the best for the future (except against us! ).